We would like to welcome you to the summer edition of European Journal of Arrhythmia & Electrophysiology, where you will find a range of interesting and timely expert interviews, editorials and case reports. 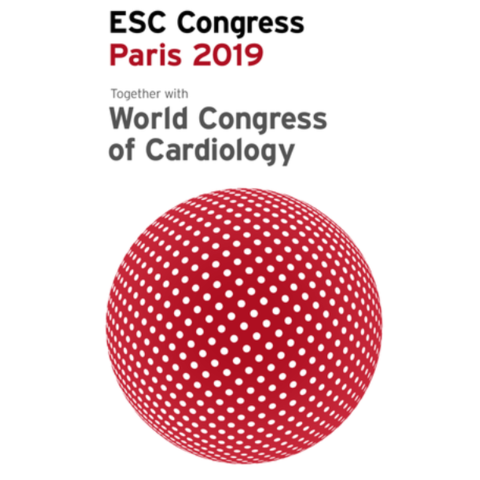 Jose L Merino, Claudio Tondo and Erik Wissner have all provided expert interviews for this edition, on topics including catheter ablation of ventricular tachycardia, atrial fibrillation with concomitant cardiac disorders and catheter ablation of atrial fibrillation. This edition also includes an interesting editorial from Luca Bontempi on lead extraction, and two case reports on ‘T on P’ phenomenon and short QT syndrome, respectively. We hoping you enjoy browsing this edition. As always, we welcome new submissions on relevant topics, so if you are interested in submitting an article or case report, please visit our online submission system here.